Can someone please tell me if this is poss. I have one usb socket can I fit a doubler so I can plug in usb stick with music on and my phone. And will they both work. Thank you. Yes that’s exactly what I was thinking about. I play most of my music via the USB port have my phone on Bluetooth and data. But no where to plug it in to charge with the stick in the USB port. Was hoping it wouldn’t * * * * things up with two items in one USB port. It shouldn’t mess it up, not if it is just for charging the second one anyway. For the price worth trying it I guess. Would be nice to hear the result if you do. Well I tried it and it doesn’t work. 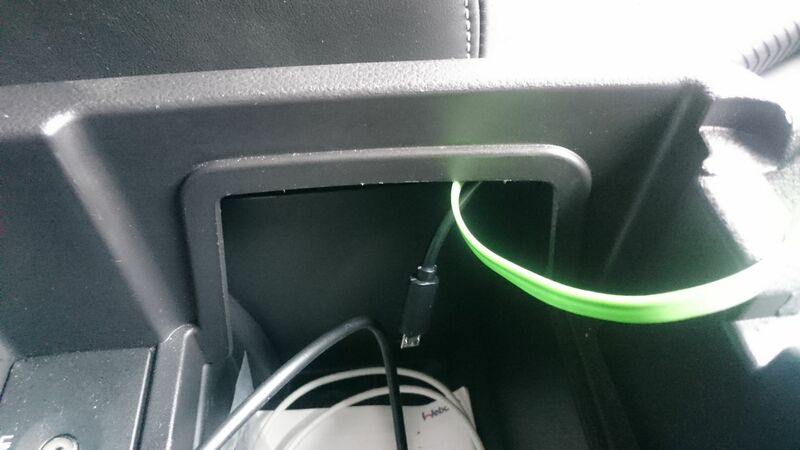 Phone charges ok but car can’t see usb. Could it see it when on its own? Just asking as the file type could be a problem unless it worked before. Yes no problem without adapter. Oh well worth a try. I will just plug phone into cigar lighter to charge it. Thanks I may give that a try.